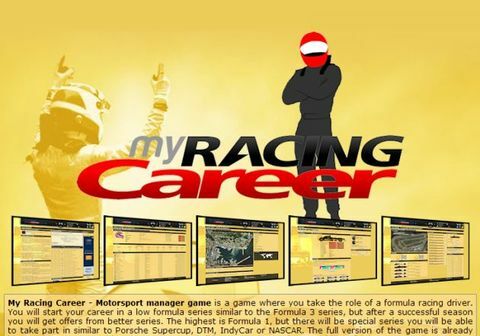 My Racing Career - Motorsport manager game is a game where you take the role of a formula racing driver. You will start your career in a low formula series similar to the Formula 3 series, but after a successful season you will get offers from better series. 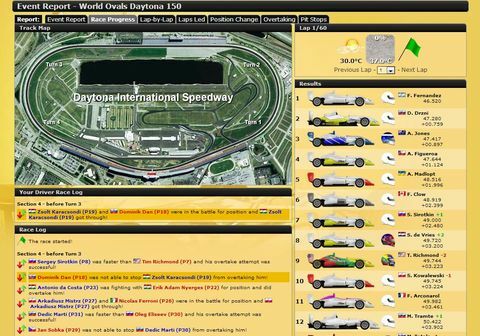 The highest is Formula 1, but there will be special series you will be able to take part in similar to Porsche Supercup, DTM, IndyCar or NASCAR. 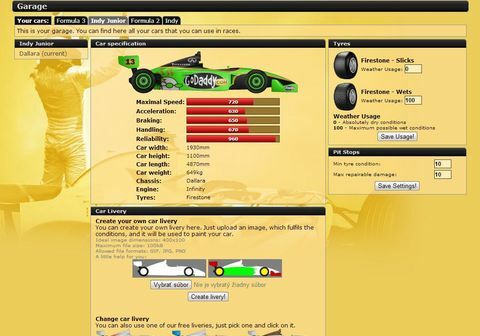 Create your driver account now to build your game experience and have fun!